Most kids are headed back to school after Labor Day, and we’re preparing for the new chapter with green supplies and savvy gear for making school lunches healthy and waste free. If you have a little one who is heading to his or her very first day of school, read our handy guide: 7 ways to prepare your child (and yourself!) for his/her first day of school. Before that day arrives, stock up with 8 eco-friendly back to school supplies your kiddos will adore. Then let them choose a fun, eco backpack to tote their goodies to and fro. There are countless reasons why it’s a great idea to pack your child’s mid-day meal yourself. But if you’re not convinced, here are 5 great reasons to send your tyke to school with a packed lunch. We’ve got you covered when it comes to lunch gear. Here are the best, waste-free lunch kits and snack bags, how to find the perfect, reusable zero-waste lunch gear for your child, and 6 reusable lunch kits designed to making packing lunches a breeze. Get your lunch-packing wheels turning with a week’s worth of yummy bento box lunch ideas your child will love. If you already have lunch gear but are looking to add some cute reusable sandwich bags to the mix, don’t miss this adorable new collection from Built NY Kids. Most kids are headed back to school after Labor Day, and we're preparing for the new chapter with green supplies and savvy gear for making school lunches healthy and waste free. 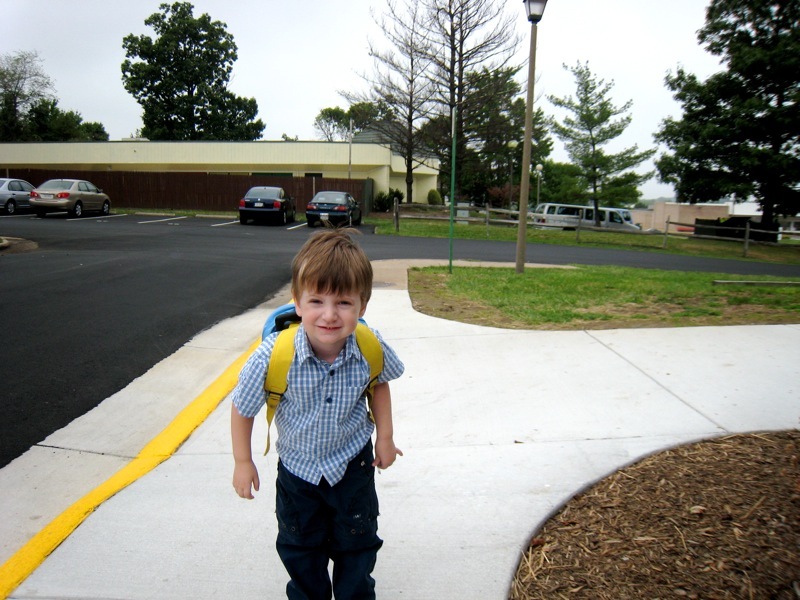 If you have a little one who is heading to his or her very first day of school, read our handy guide: 7 ways to prepare your child (and yourself!) for his/her first day of school. Before that day arrives, stock up with 8 eco-friendly back to school supplies your kiddos will adore. Then let them choose a fun, eco backpack to tote their goodies to and fro. There are countless reasons why it's a great idea to pack your child's mid-day meal yourself. But if you're not convinced, here are 5 great reasons to send your tyke to school with a packed lunch. We've got you covered when it comes to lunch gear. Here are the best, waste-free lunch kits and snack bags, how to find the perfect, reusable zero-waste lunch gear for your child, and 6 reusable lunch kits designed to making packing lunches a breeze. Get your lunch-packing wheels turning with a week's worth of yummy bento box lunch ideas your child will love. If you already have lunch gear but are looking to add some cute reusable sandwich bags to the mix, don't miss this adorable new collection from Built NY Kids.